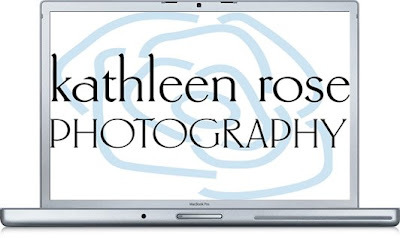 Kathleen Rose Photography Blog: Gotta Love Technology! So you know when you have wanted to get something for so long and you finally get it and you can't put it away or get any sleep and you have had a ton of caffeine and the readers of your blog are probably wondering why you are rambling on??? Well here it is - my new MacBook Pro. We are spending lots of quality time together and even Dave - a non Mac lover - is enjoying it.